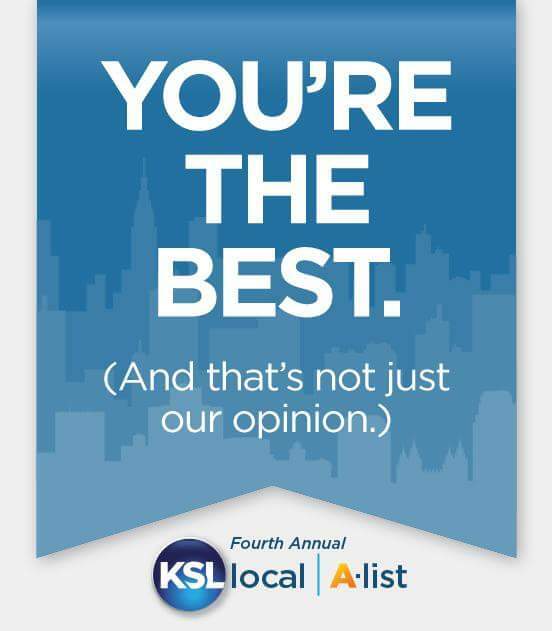 You helped Lucky Bamboo Tattoo win the KSL A-list People's Choice Award for the second year in a row!! Thanks to all of you who voted! We are proud to bring you the best in tattooing each and every day!